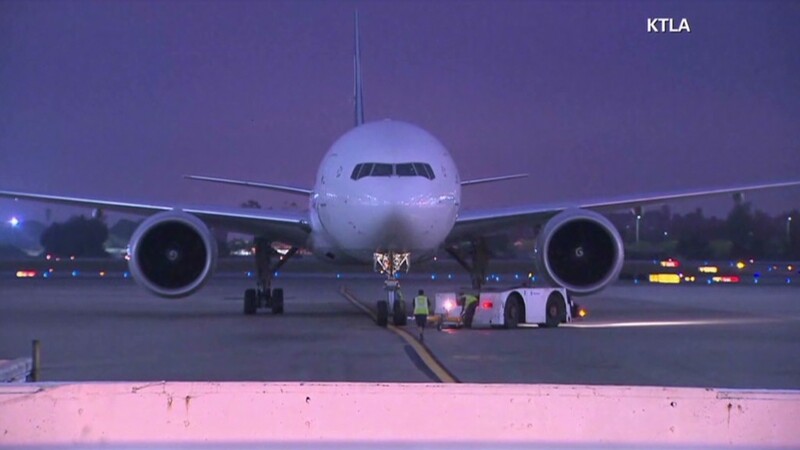 Travelers headed to Chicago on Wednesday morning faced 30 minute delays due to furloughs. On Wednesday morning, federal furloughs hit travelers headed to Chicago. Airlines flying into Chicago's O'Hare International Airport faced delays of at least 30 minutes, after fewer air traffic controllers reported for duty on Wednesday morning. The Department of Transportation said Wednesday staff furloughs are also causing delays to flights headed to Las Vegas and Tampa. "Controllers will space planes farther apart so they can manage traffic with current staff, which will lead to delays at airports including Chicago O'Hare, Las Vegas and Tampa," the agency said in a statement. Controllers are being forced to take unpaid time off by the Federal Aviation Administration, which has to cut $600 million of its spending by September. It's part of the forced spending cuts at federal agencies that went into effect on March 1 to save the government $85 billion. With fewer staff members at the Chicago Terminal Radar Approach Tower in Elgin, Illinois, flights into O'Hare were most affected on Wednesday. That office controls all air traffic in the Chicagoland area, said union officials. As more controllers report to duty this afternoon, the delays are expected to ease. "In the next three to four hours staffing should improve for the evening shift and we can land on a third runway," said Dan Carrico, a controller for O'Hare airport. By noon, some of the delays had been trimmed to about 15 minutes. 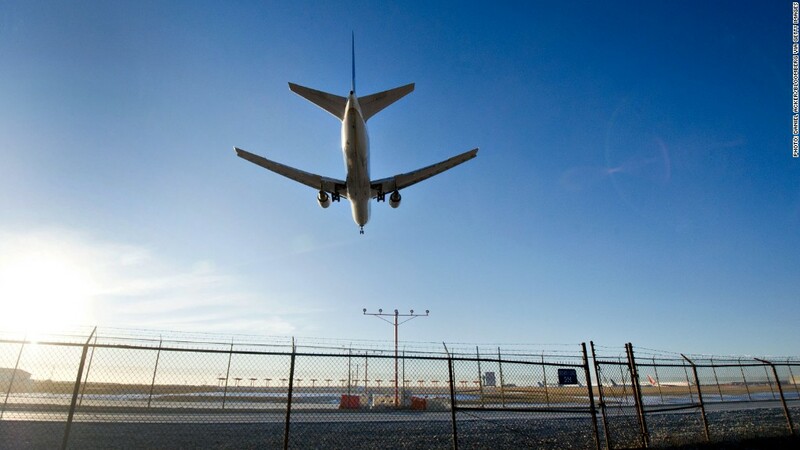 As a result of employee furloughs due to sequestration, the FAA is implementing traffic management initiatives at airports and facilities around the country. Travelers can expect to see a wide range of delays that will change throughout the day depending on staffing and weather related issues. For example, the FAA is experiencing staffing challenges at the Miami and Los Angeles En Route Centers, the Tampa TRACON, and Chicago O'Hare and Tampa Towers. Controllers will space planes farther apart so they can manage traffic with current staff, which will lead to delays at airports including Chicago O'Hare, Las Vegas and Tampa. The FAA also expects delays at a number of other airports because of weather and winds. The FAA will continue to work with the airlines throughout the day to try and minimize delays for travelers. We encourage all travelers to check their flight status and also to visit fly.faa.gov for the latest airport delay information. Yesterday more than 1,025 delays in the system were attributable to staffing reductions resulting from the furlough. There were more than 975 additional delays as a result of weather and other factors. Airport delays started on Sunday, when furloughs kicked in for 47,000 Federal Aviation Administration workers, including 15,000 air traffic controllers. Each day, as many as 1,500 controllers or 10% of the workforce are being forced to take time unpaid off to save money. The delays have mostly been centered around large airports in the New York area, Los Angeles and Dallas. There were 1,200 delays on Monday specifically tied to fewer air traffic controllers at work, according to the transportation agency. Weather and other factors caused another 1,400 delays. On Sunday, the agency reported 400 delays due to furloughs. The log jam is expected to continue as each FAA employee has to take 11 furlough days through September. Transportation Secretary Ray LaHood has said he had no choice but to resort to furloughs at the FAA to save money. In a call with reporters on Tuesday, he dismissed accusations that FAA furloughs are politically motivated to make budget cuts feel worse than they are. In the meantime, the FAA is considering temporarily shelving a rule that currently stops airlines from keeping passengers sitting in planes on tarmacs longer than three or four hours, to keep air traffic flowing. The airline lobbying group Airlines for America is pushing for the option of keeping passengers on planes longer to help accommodate delays from furloughs. Airlines want to "minimize and avoid worsening the disruption and inconvenience to our passengers," said Katie Connell, managing director for the group. Lawmakers on Capitol Hill on Wednesday grilled FAA director Michael Huerta, asking him why he didn't warn about flight delays and why the agency didn't detail delays for airlines until last week. "We told them to expect significant delays at major hubs," Huerta said. "Well. Lah-tee-dah. Everyone knew that. That's what sequester is all about," said Hal Rogers, a Republican from Kentucky, who runs the House Appropriations panel.